I thought I start a blog with some information about bicing. For those who are not familiar with bicing, have a look at the page on wikipedia. 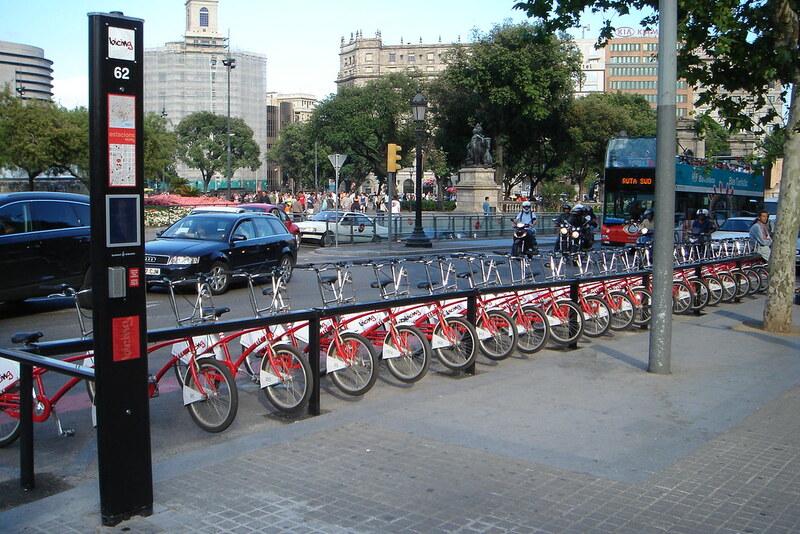 It is a public bicycle rental service in Barcelona which at the moment has 104 station and 1500 bicycles. It started early 2007 and proved to be pretty popular. I use it nearly every day to get to and from work, to the gym or the beach.